iOS 10 has a lot of features, but you might have missed out on an intriguing one. It’s known as “Announce Calls”, and it makes the handset speak the phone number or name of the caller whenever you receive an incoming call. How Does Announce Calls Feature Work? 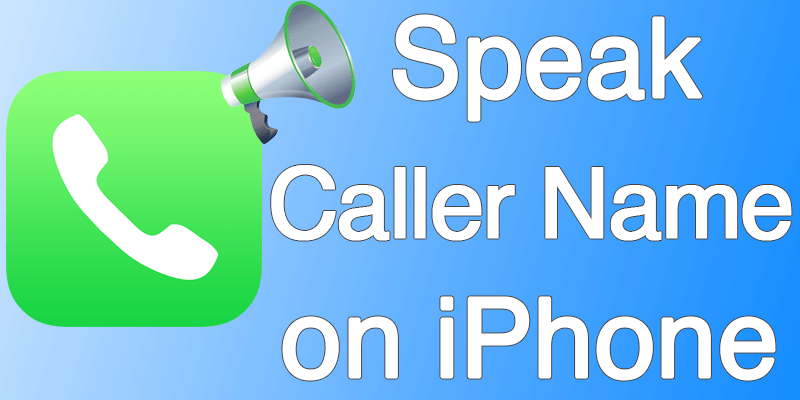 The Announce Calls iOS 10 feature depends on Siri to announce the number or name of caller, so that the receiver can know who is on the other end of the phone. If the caller is someone who is in your Contact List, the name of the caller will be announced by Siri. However, if the caller isn’t in the Contact List, you’ll hear an announcement that the call was made by an unknown caller. This is pretty useful. Announce Calls will come in handy when you’re late in seeing whose calling or when you’re commuting and can’t see smartphone screen. The steps below will allow you to setup Announce Calls on your iPhone and then make the handset speak the number or name of the caller. Step 1: Go the Home Screen of your device, and select Settings. 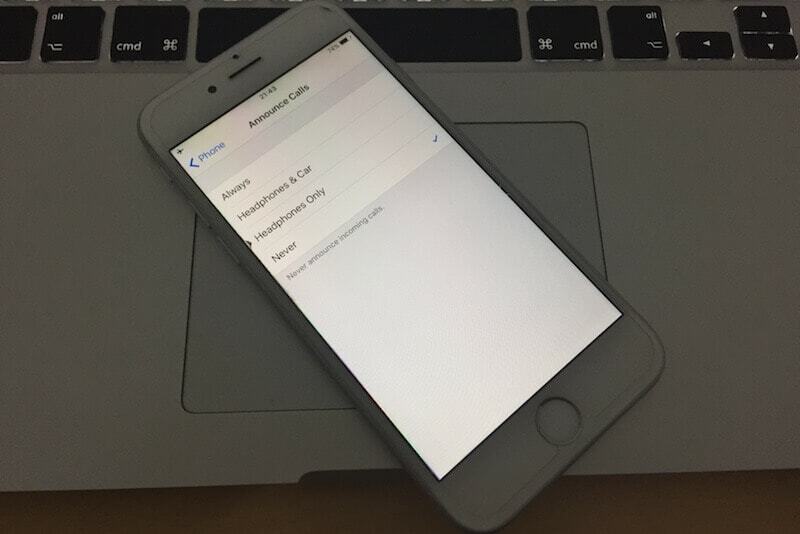 Step 2: From Settings, go down and select Phone. Step 3: Choose the option for “Announce Calls” by tapping on it. It’s there below the “Calls” section. Step 4: The next screen will enable you to select when you want to hear the number or name of the caller. You get these 3 options. Headphone & Car: You hear number or name only when you’re inside a car or when you’ve headphones on. Headphones only: The iPhone announces when the headphones are plugged in only. Always: You get to hear the number or name of the caller, regardless whatever you’re doing. Step 5: Choose from the above options depending on your preferences. If the Announce Calls feature becomes annoying, follow these steps to shut it off. Located under “Calls” is “Announce Calls”. Tap it. Choose “Never” on the next screen to switch off the feature. That’s it. You now know how to hear the number or name of caller on iPhone. Will you use this feature?